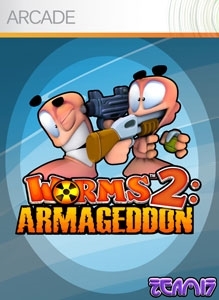 (Online Interactions Not Rated by the ESRB) Worms 2: Armageddon is the most fully-featured digital version of Worms™ ever. 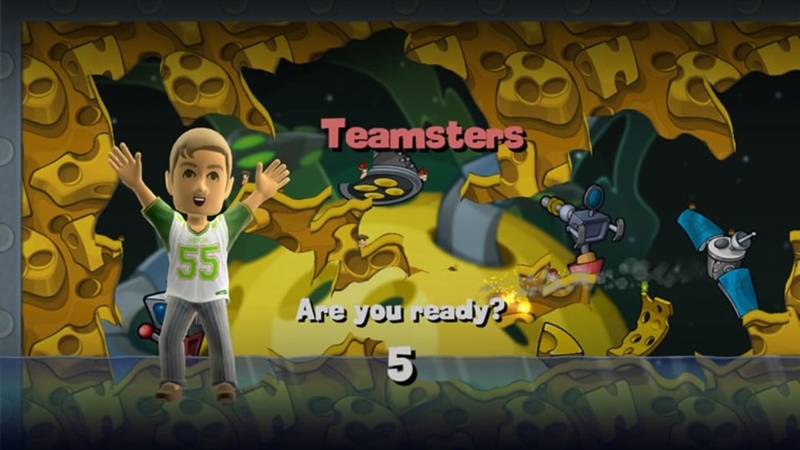 With online and offline multiplayer, voice support, a raft of new weapons, all new landscape themes, play modes, hats, skins, speech-banks and single player content; it’s a package as high on fun as it is destruction! 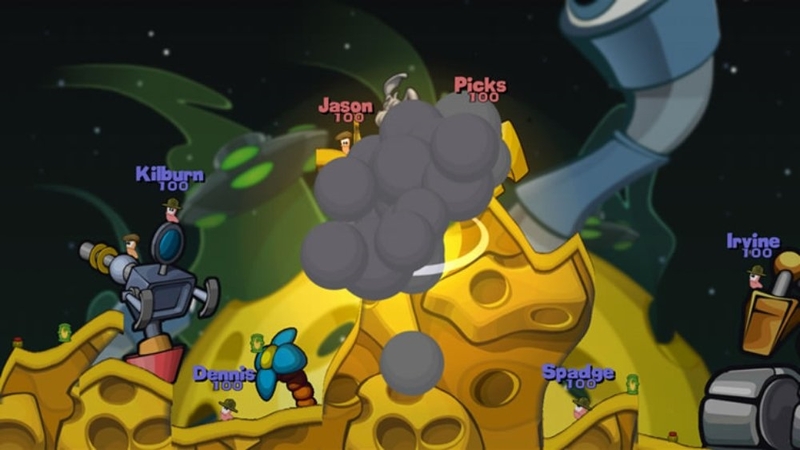 Prepare yourself for war! 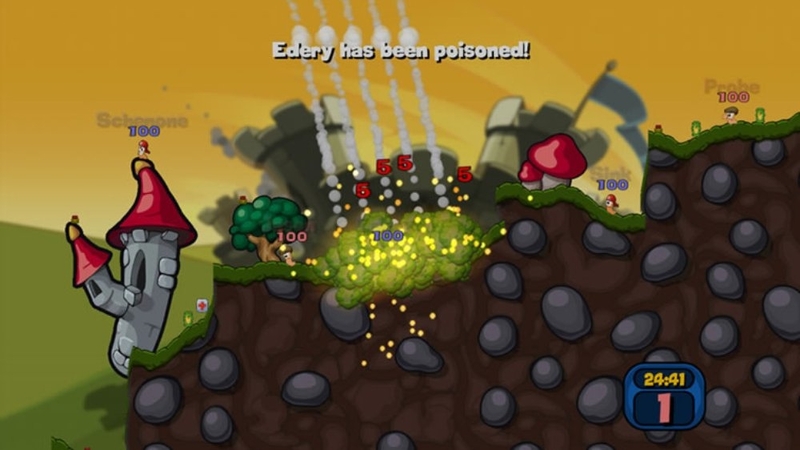 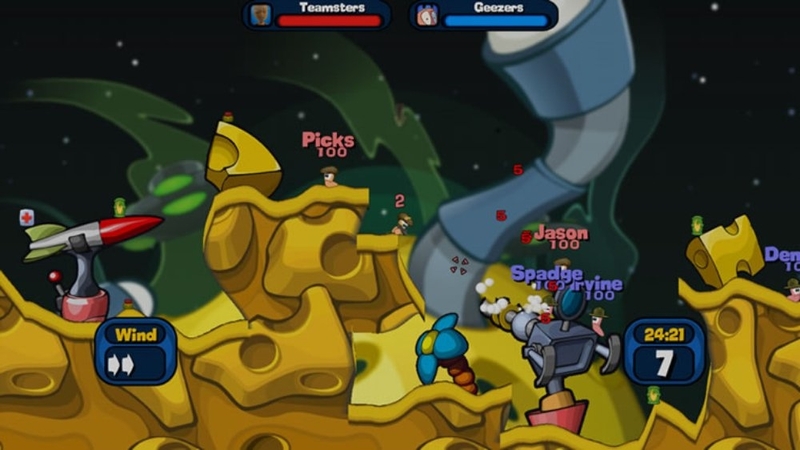 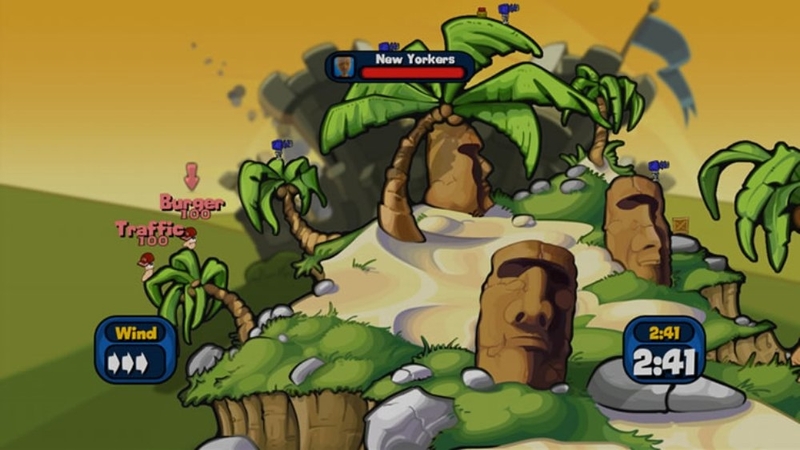 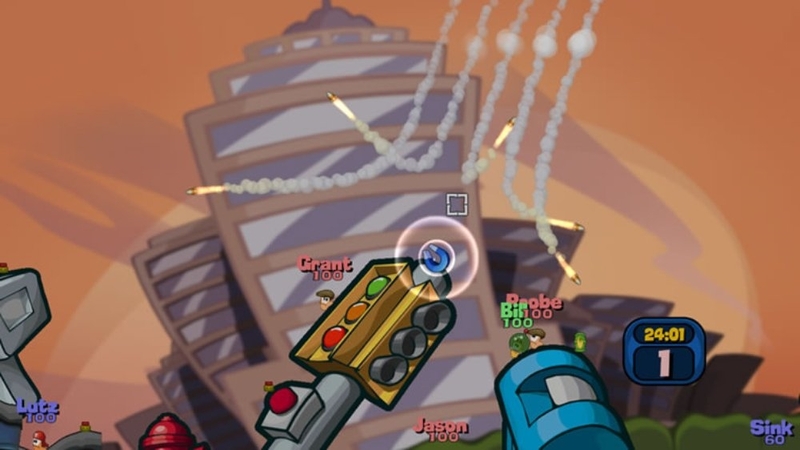 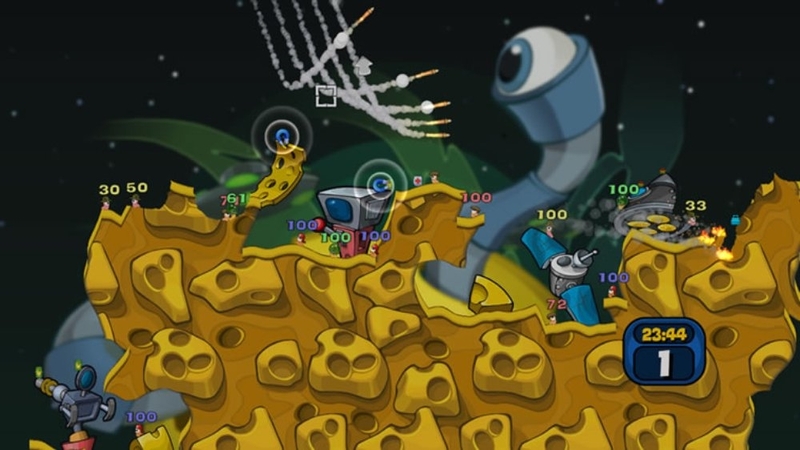 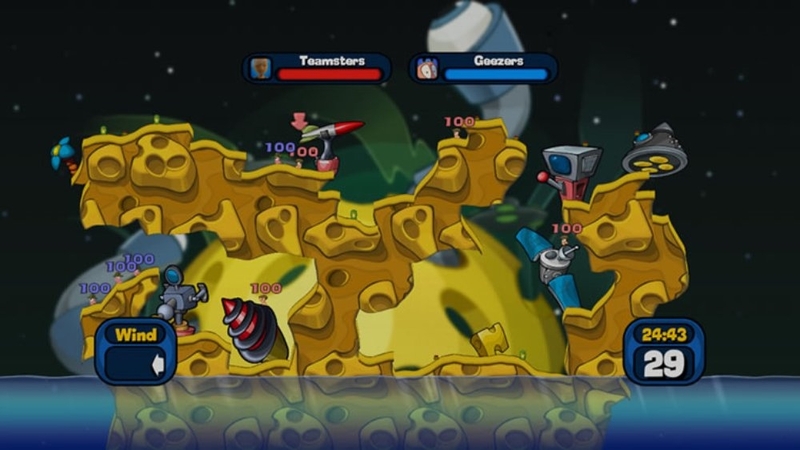 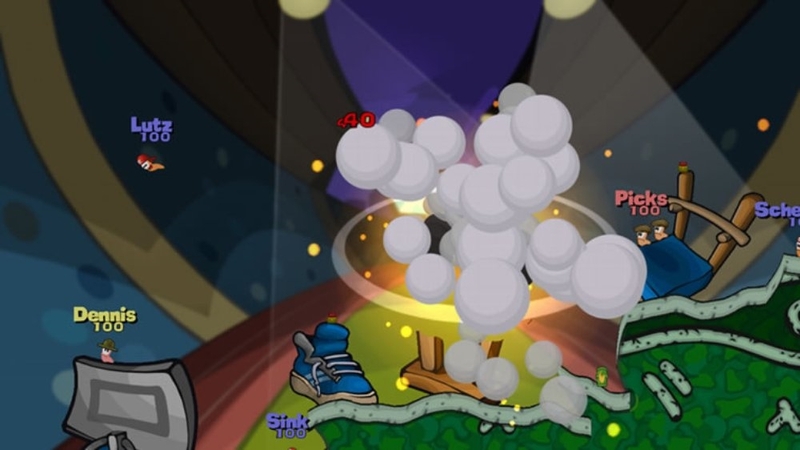 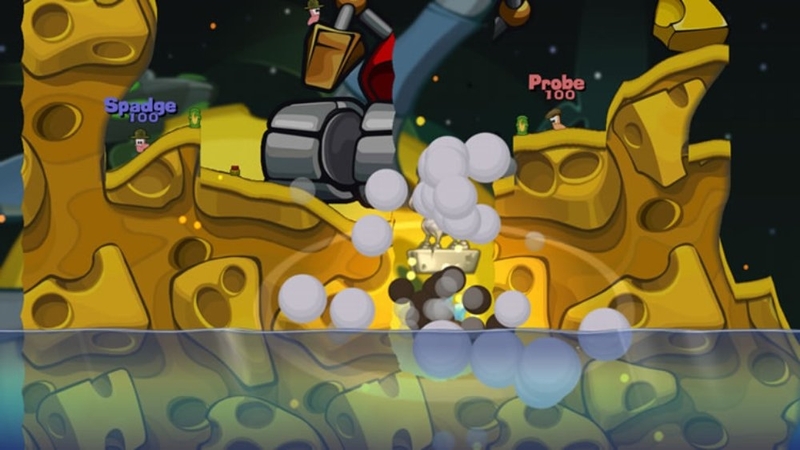 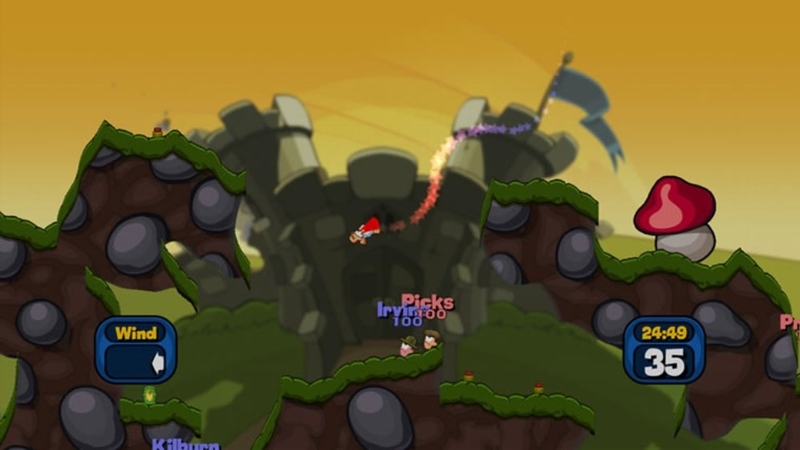 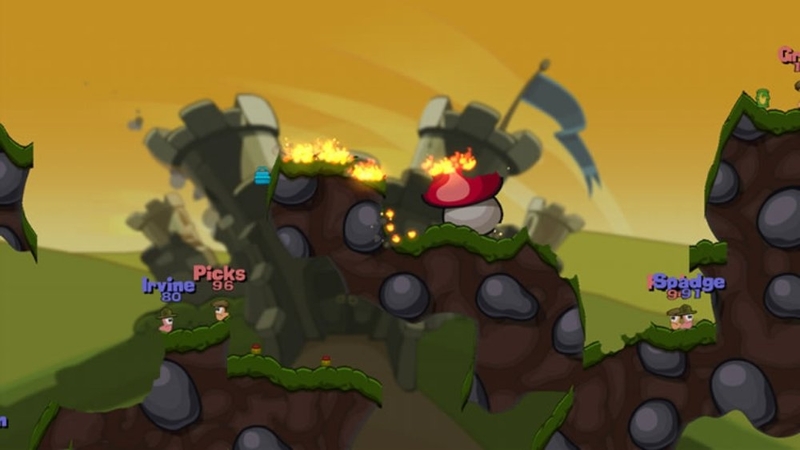 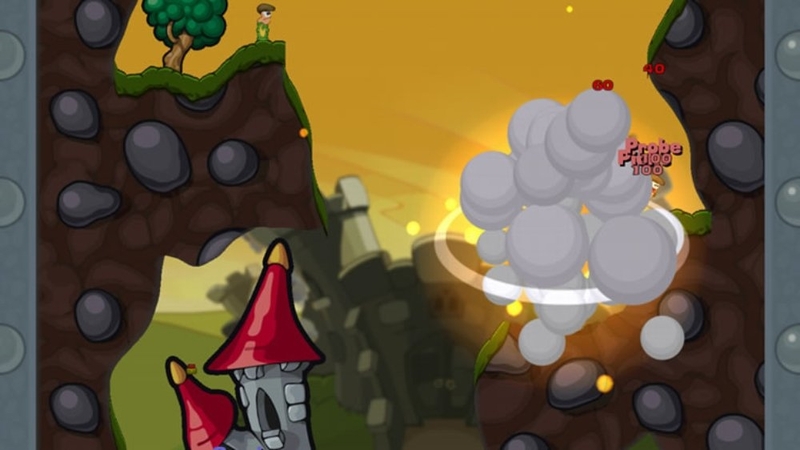 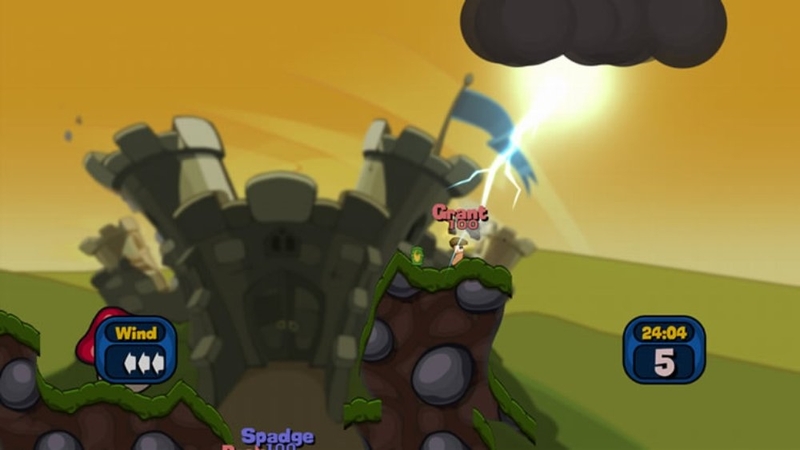 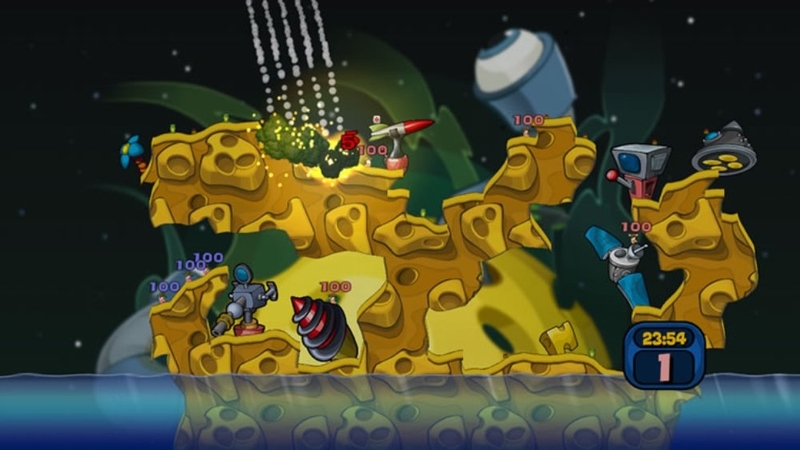 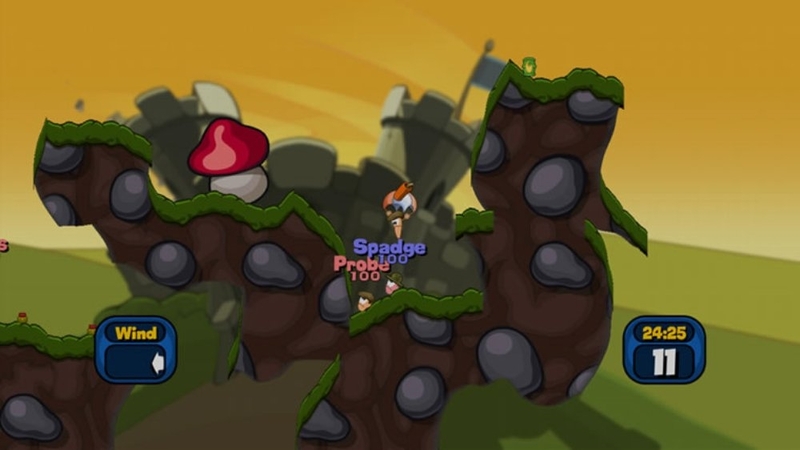 The worms are back, and this time they're back with a bang! 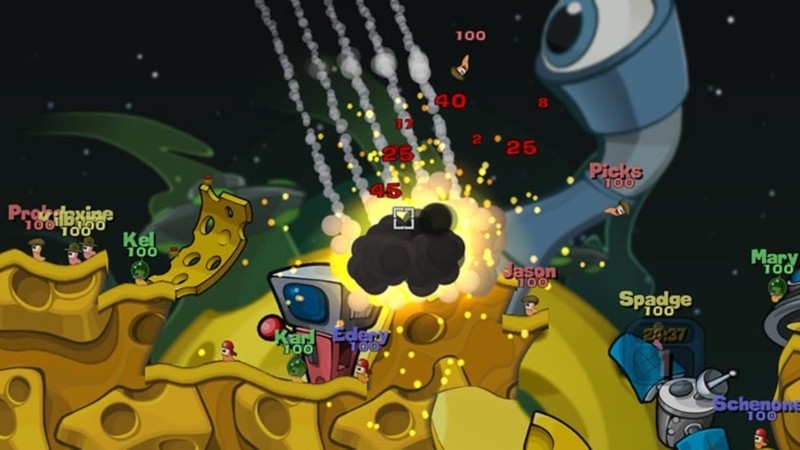 Prepare yourself for a sample slice of mayhem… "Armageddon" style! 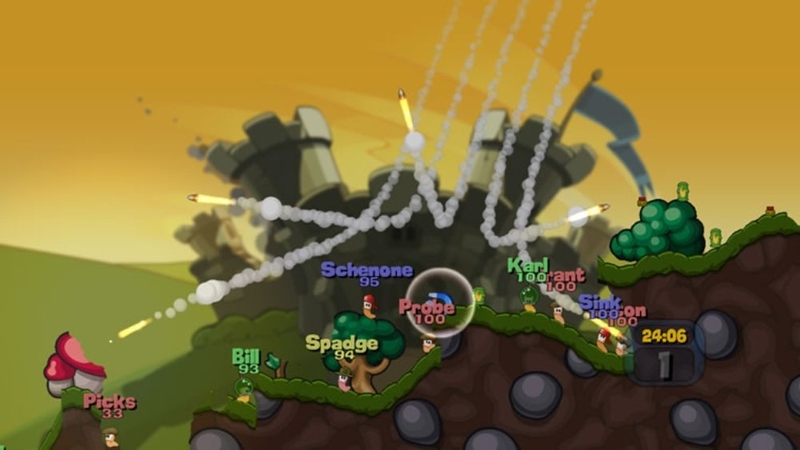 Sample the delights of deploying some of the favourite and most destructive weapons in the game’s long history in an attempt to defeat your opponents and blow their worms to smithereens!